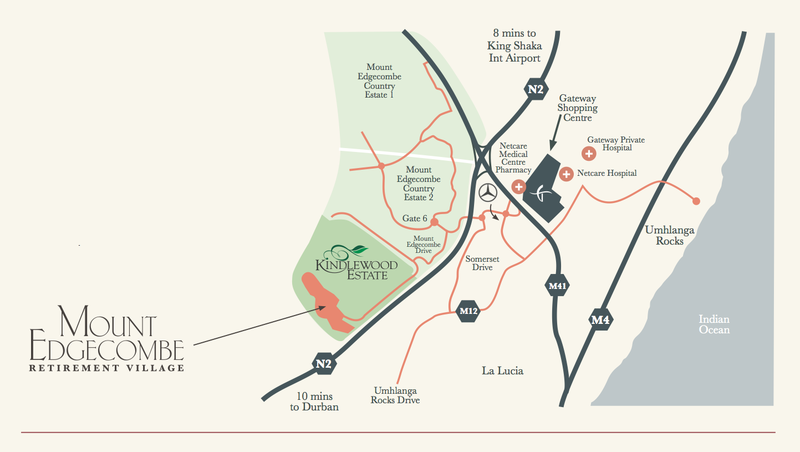 Mount Edgecombe Retirement Village is an upmarket gated retirement village situated in the sought-after Kindlewood Estate, on the North Coast of KwaZulu-Natal, South Africa. 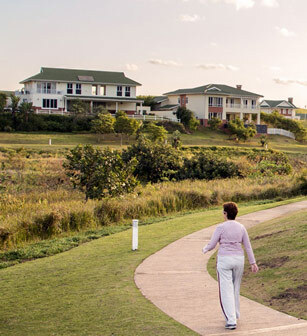 Set to the immediate South of Mount Edgecombe Country Club Estate, Mount Edgecombe Retirement Village shares its greater environment with the Mount Edgecombe Country Club Estate, and is a stone’s throw from both Cornubia Mall and Umhlanga New Town Centre, 2-minutes drive from Gateway Theatre of Shopping and Umhlanga Hospital, only 4-minutes drive from the exquisite Umhlanga beaches and has alternative, convenient access to the greater Durban area. KwaZulu-Natal is a friendly region offering an array of lifestyle benefits and has been noted as one of the most affordable places to live.